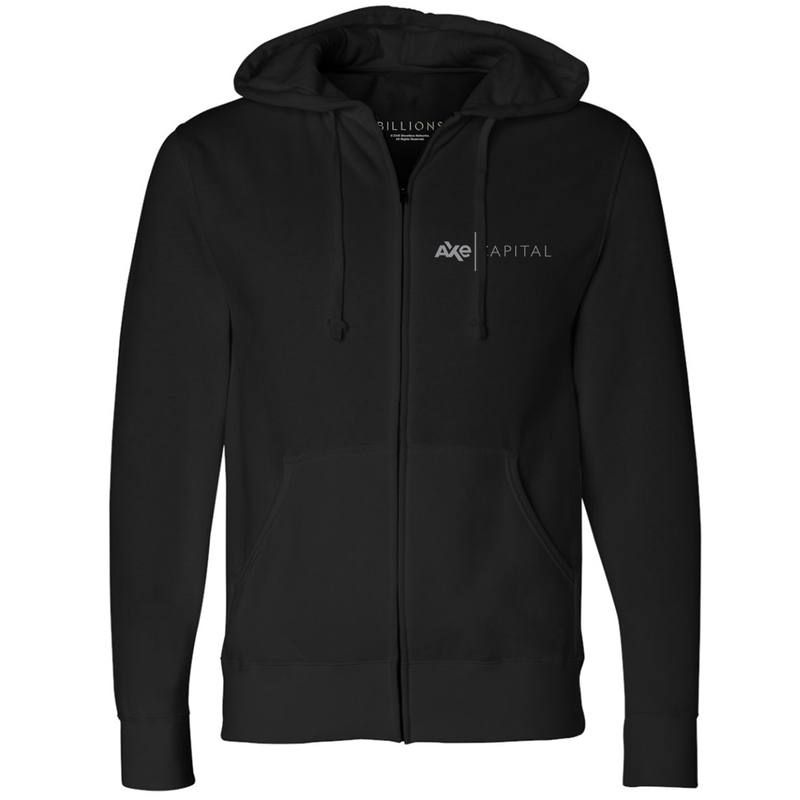 Get the Billions Axe Capital Pullover Hoodie for the new season of Billions. This hoodie is perfect for anyone who is a fan of the show. Bought this as a gift for my brother but I had to try it on before I wrapped it up. 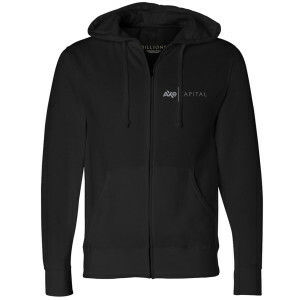 Great quality hoodie! Soft and comfortable! Wish I had gotten one for myself. The sweatshirt is nice. There was a delay on the shipping so it took longer to get it. The shipping charges were refunded from the cost so that was good customer service. Overall please.